We are offering our biggest sale of the year on our Premium Membership as well as our Personal Website subscriptions. We are offering these products at a 50% discount over the normal monthly price. The Premium Membership is only $29 for the whole year and the Personal Website product is only $59 for the entire year! This is our biggest sale of the year on these two products. If you are already a Premium Member or have a Personal Website with us and are paying monthly, this is a great time to change your payment terms to annual and save 50% off the normal monthly price. BONUS! If your Premium account is setup to auto-renew your annual membership during the time period of this sale, we will give you an account credit for the savings ($10 or $20), which can be used to purchase prints and other products on ArtWanted. 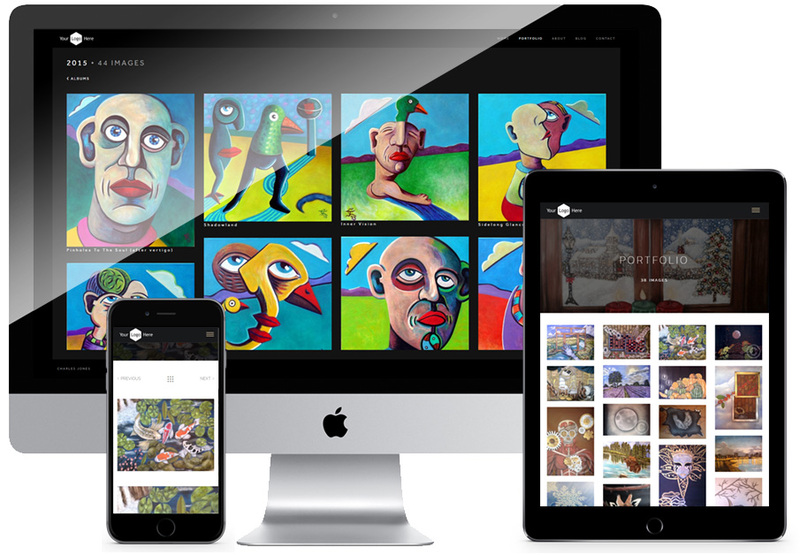 If you have ever considered upgrading your ArtWanted account to get more features, now is the time to do it! Click the links below to learn more and to purchase/renew your Premium or Personal Website memberships. Wondering how to adjust this sale to the current plan? The best way to do this is to renew your membership for another year, starting this week. We will then cancel all of your other recurring payments. After you have renewed, just shoot us an e-mail and we will take care of the rest.